Country/Soul pioneer’s 1972 comeback album—reissued and expanded! When The Beatles, The Rolling Stones, Humble Pie, Dusty Springfield, George Jones & Johnny Paycheck, Bob Dylan, the Bee Gees and more cover your songs, you must be on to something. 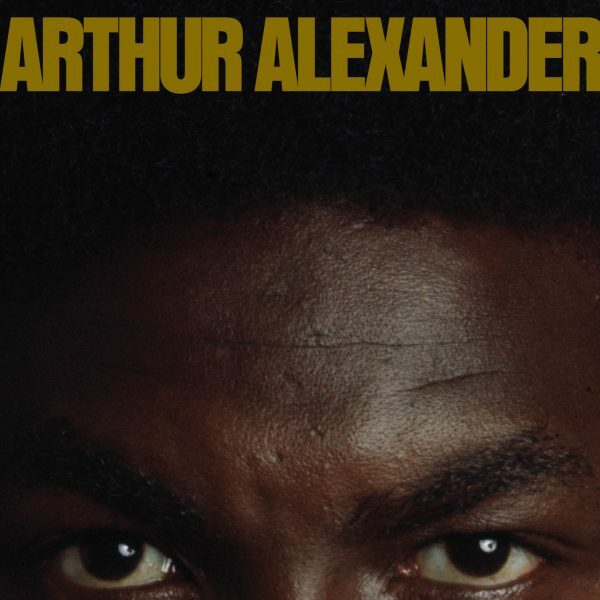 Arthur Alexander was a songwriter and song stylist, whose career took off in the early 1960s—writing and recording hits like “Anna (Go To Him)” and “You Better Move On.” After a short break at the end of the decade, he released a self-titled, “comeback” album in 1972. Omnivore Recordings is pleased to reissue Arthur Alexander four decades later, expanded with six bonus tracks—two previously unissued. With new liner notes form Barry Hansen (better known to most as Dr. Demento), the package also features the piece he wrote for the album’s original issue. Arthur Alexander’s 12 tracks were produced by Muscle Shoals bassist Tommy Gogbill, and include a version of “Burning Love”—covered by Elvis Presley shortly after the album’s release. Alexander’s two Warner Bros. follow-up singles are also here, as well as a pair of tracks from the original sessions, unearthed and unheard until now. Arthur Alexander, inducted into the Alabama Music Hall Of Fame, is a music legend. Arthur Alexander is a legendary recording.